Website Traffic Improvement Concept. Businessman Draw Increasing.. Stock Photo, Picture And Royalty Free Image. Image 56899680. Stock Photo - Website traffic improvement concept. Businessman draw increasing graph with text website traffic. Website traffic improvement concept. 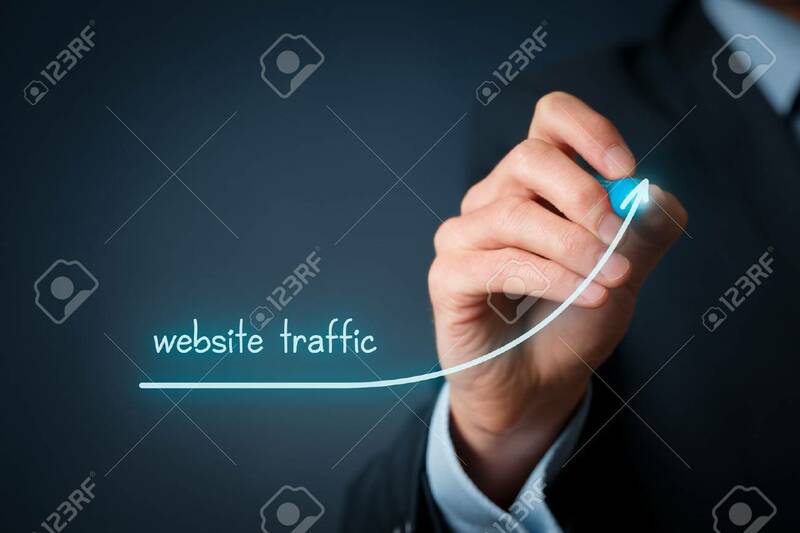 Businessman draw increasing graph with text website traffic.